Star Roofing & Guttering is a family run business providing a comprehensive range of roofing and guttering services. 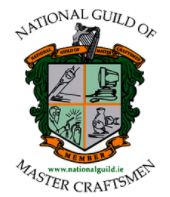 We have two offices in Dublin and one in Kildare allowing us to service customers throughout Dublin, Kildare and the surrounding areas. 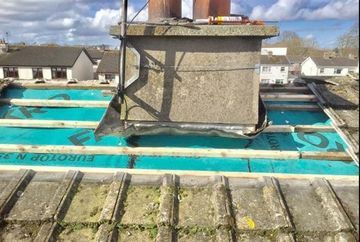 We are specialists in flat roofs with over three decades of experience in all aspects of roofing and guttering installations, repairs and maintenance works. 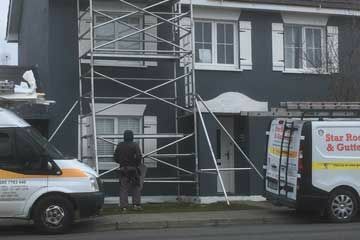 We are fully registered and insured and provide a guarantee with all of our work. We can also provide testimonials from satisfied customers on request. 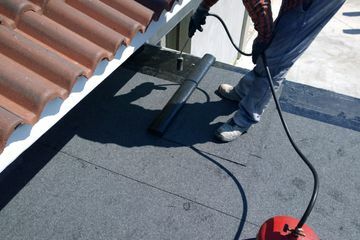 We install new roofs for all types of properties, whether it’s a home or a commercial property. We undertake roofing projects of all sizes. 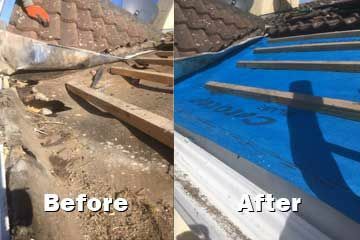 We are experts when it comes to all types of roof repairs and offer a 24-hour service in case of emergencies. 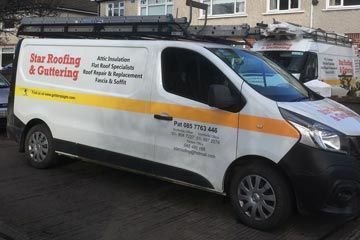 At Star Roofing & Guttering we are flat roof specialists delivering a professional and reliable installation maintenance and repair service for all types of flat roofs. We provide a chimney repair and relining service, effectively diagnosing and remedying a range of common chimney issues. 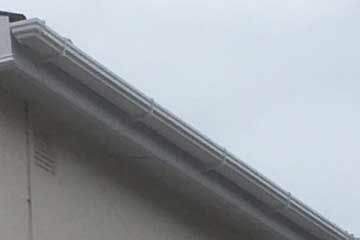 We provide PVC guttering, fascias, soffits and repair and cleaning services for all types of guttering.